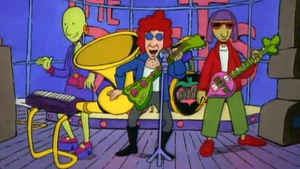 For as long as I can remember, some of the greatest television shows for kids had fictional bands and/or singers on them. 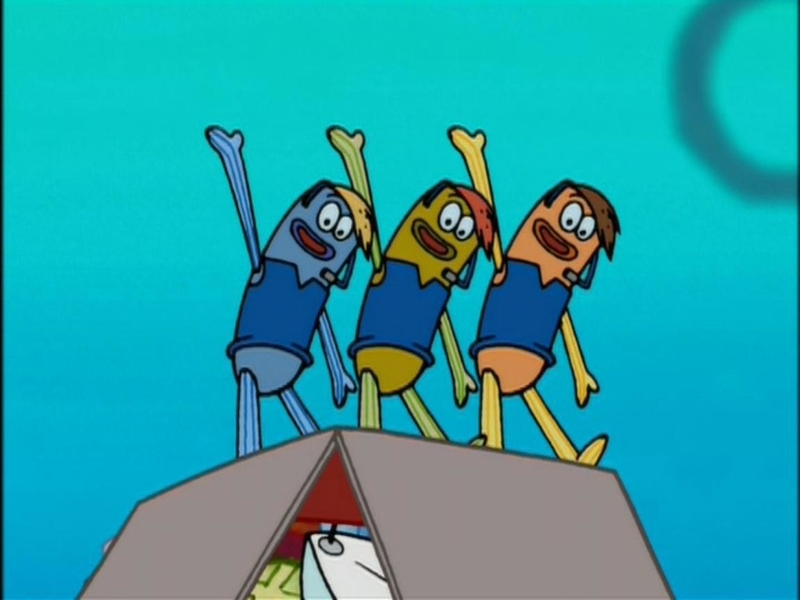 Doug had The Beets, That's So Raven had Boyz in Motion, SpongeBob SquarePants had Boys Who Cry, and the list goes on. But one of my favorite fictional musical acts would have to go to Chip Skylark from The Fairly Oddparents. 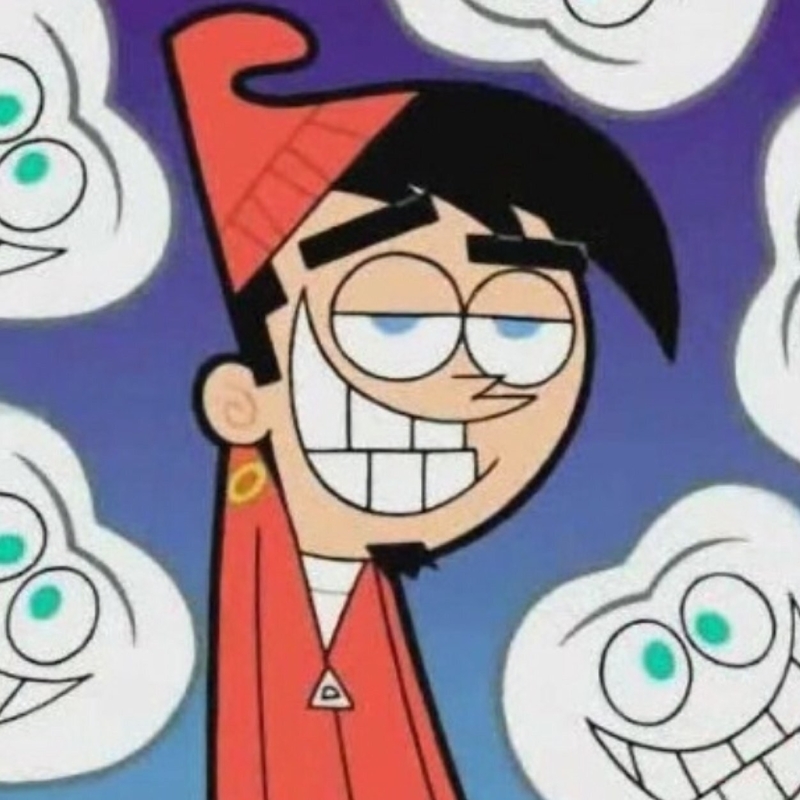 He's honestly an icon of our generation and brought fans an unforgettable hit song called "My Shiny Teeth and Me." 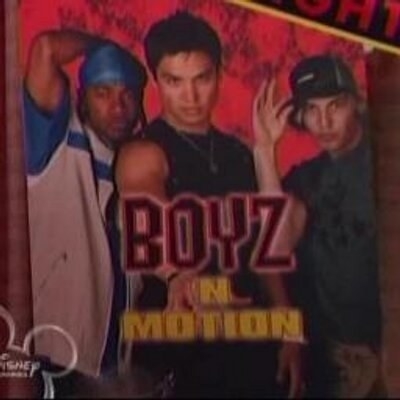 But what I didn't realize was Chip's character was voiced by a member from N'Sync. 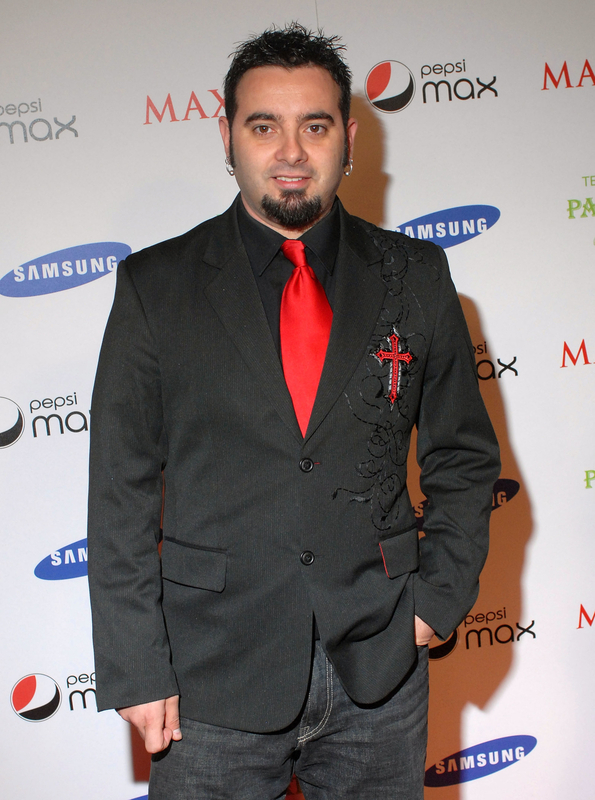 And that member just so happened to be Chris Kirkpatrick! But now that I see the two side-by-side, it seems so obvious! It makes me feel all warm inside knowing two big moments from my childhood collided. Okay well I'll be obsessing about this for the next hour, so BYE.